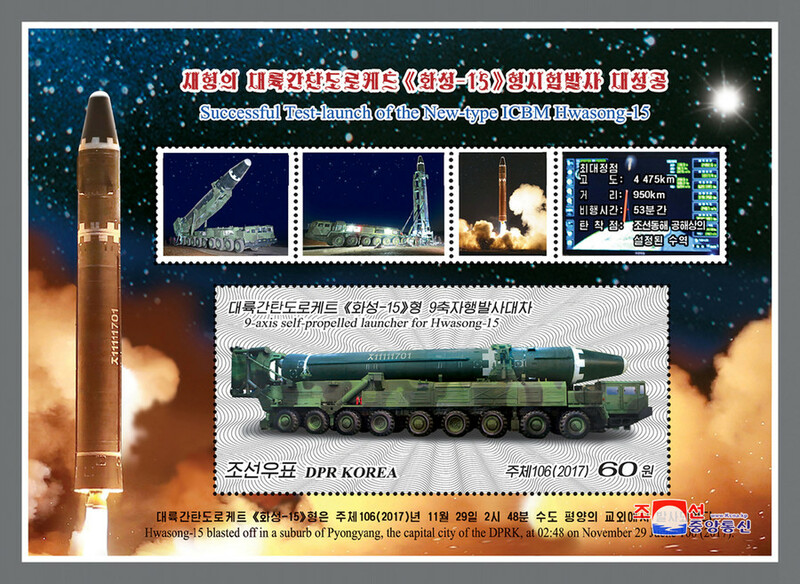 North Korea has released stamps celebrating the recent launch of the Hwasong-15 ICBM, which it claims is capable of hitting the US mainland. 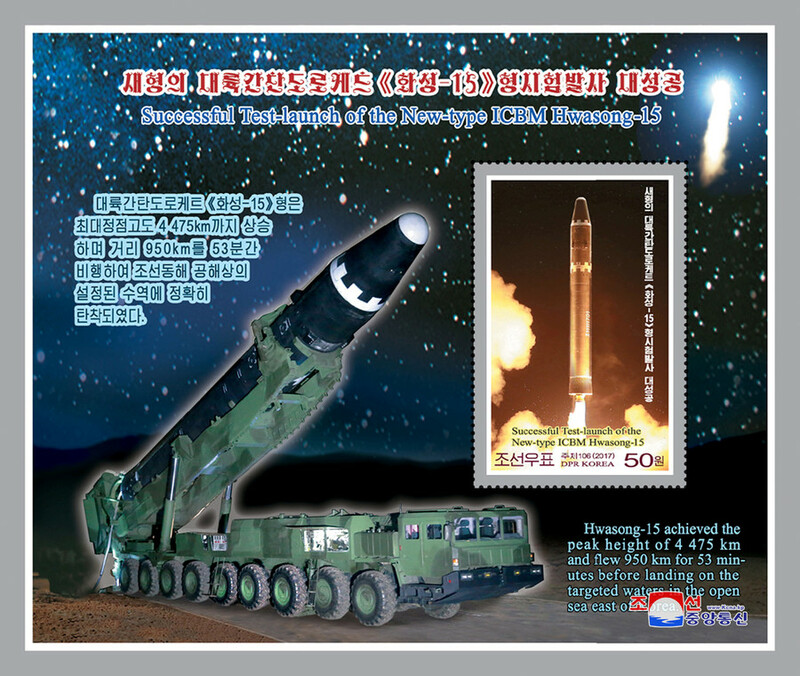 Apart from the missile, the stamps show the North Korean leader overseeing the test. 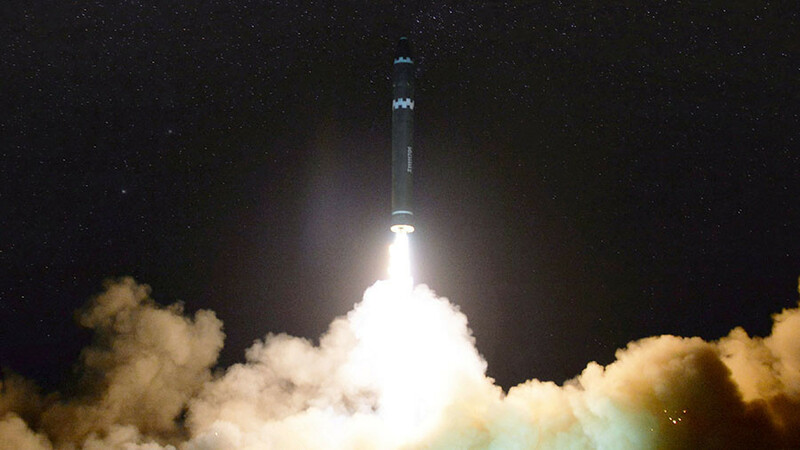 North Korea fired the Hwasong-15 intercontinental ballistic missile (ICBM), which splashed down in the Sea of Japan, in late November. Pyongyang claims the missile reached an altitude of 4,475 kilometers and flew 950 kilometers during its flight, which lasted 53 minutes. 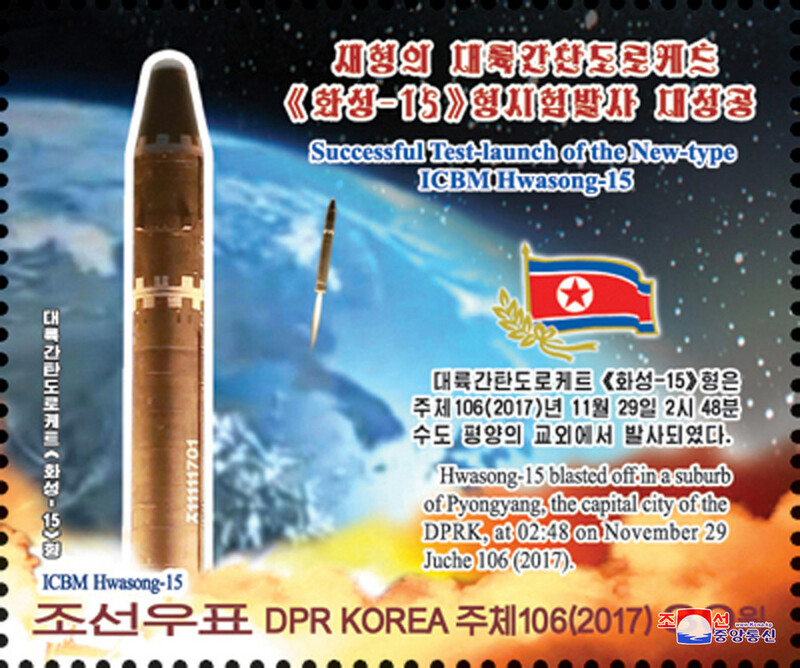 The stamps marking the launch were issued by the State Stamp Bureau of North Korea, KCNA state news agency reported on Saturday. North Korea says the Hwasong-15 is capable of striking anywhere on the US mainland. 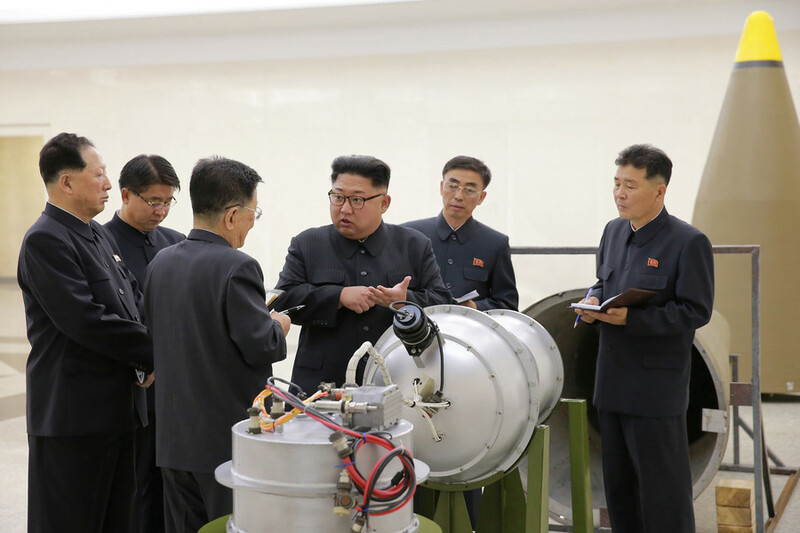 Perfecting the technology, as Pyongyang claims, is a major breakthrough that tilts the balance of power on the Korean Peninsula, potentially giving North Korea a nuclear deterrent against the United States. 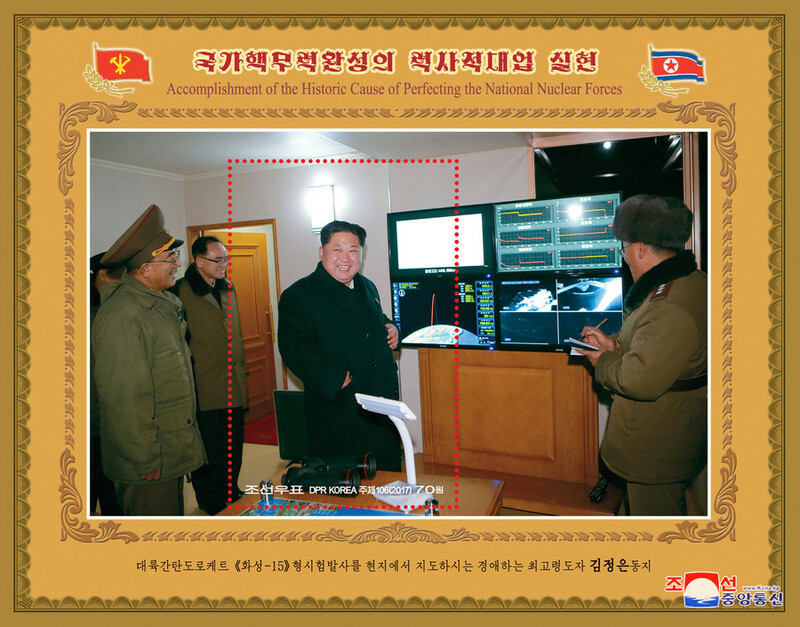 The apparent milestone came as a surprise for many Korea watchers, who expected Pyongyang to achieve it sometime after 2020. 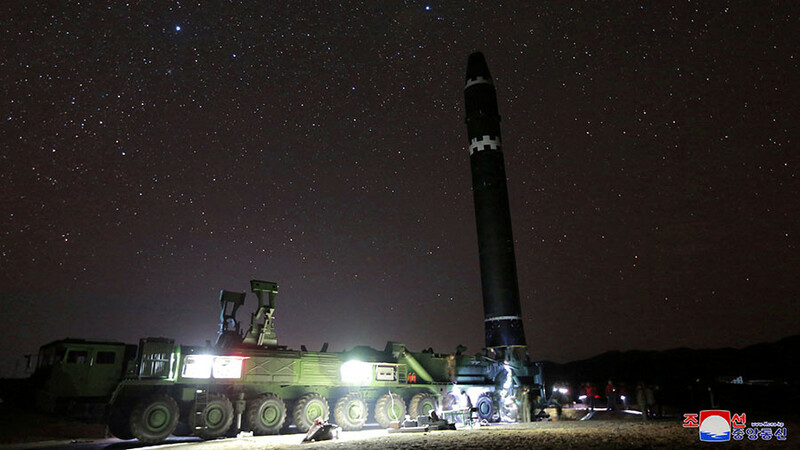 The other launches that took place in 2017 were of the shorter-range Hwasong-14 missile and the intermediate range (IRBM) Hwasong-12. Leading world powers, including Russia, condemned the launch of the Hwasong-15. Kremlin spokesman Dmitry Peskov called it “a provocative act that triggers further escalation and moves us further away from crisis settlement.” “We do condemn the launch and hope all the parties will exercise restraint which is so much needed to prevent the situation in the Korean peninsula from going the worst way,” he added. Moscow is concerned about Washington’s belligerent rhetoric towards Pyongyang under the current administration. Russia says both parties should offer concessions, with the US pausing its war games in the regions and North Korea pausing further nuclear and missile tests as a confidence-building measure that would allow direct talks to start. 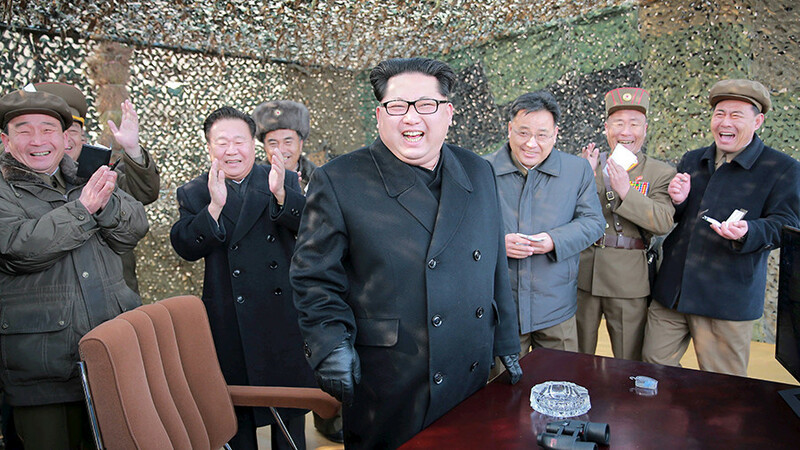 The UN Security Council unanimously imposed a new round of economic sanctions on North Korea following the test launch. 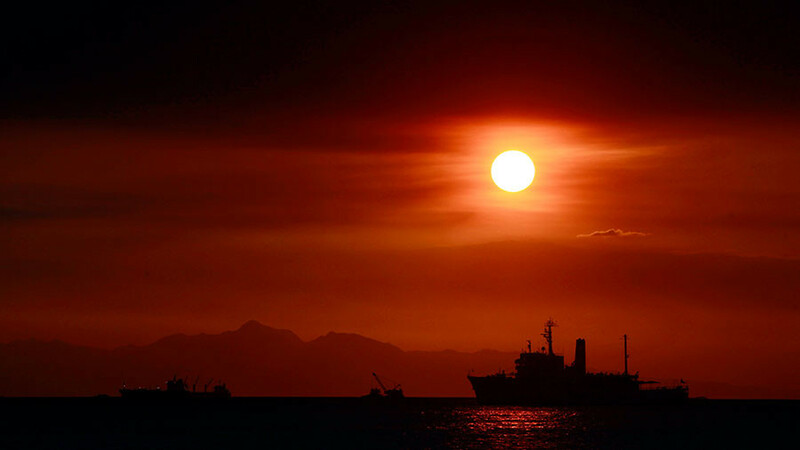 The resolution bans nearly 90 percent of refined oil product into Pyongyang.